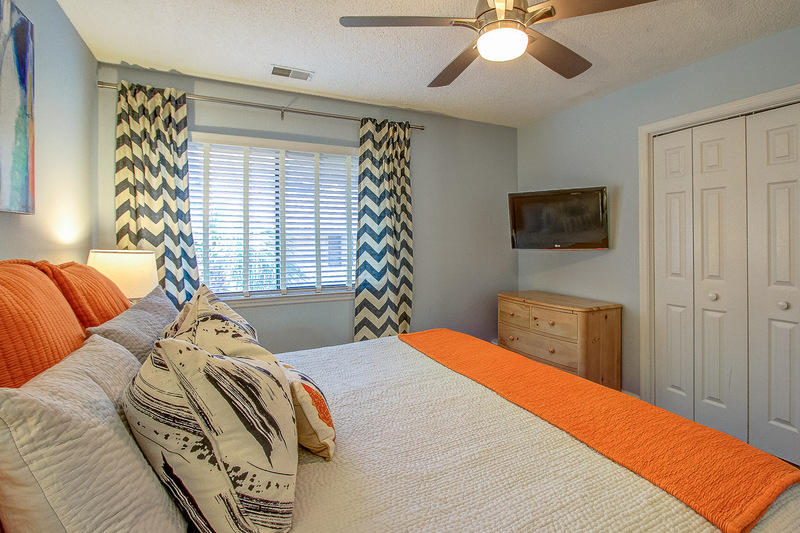 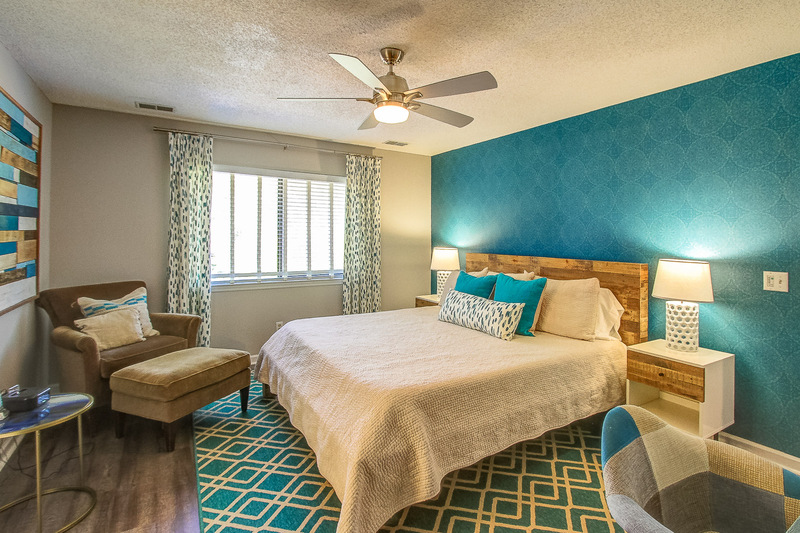 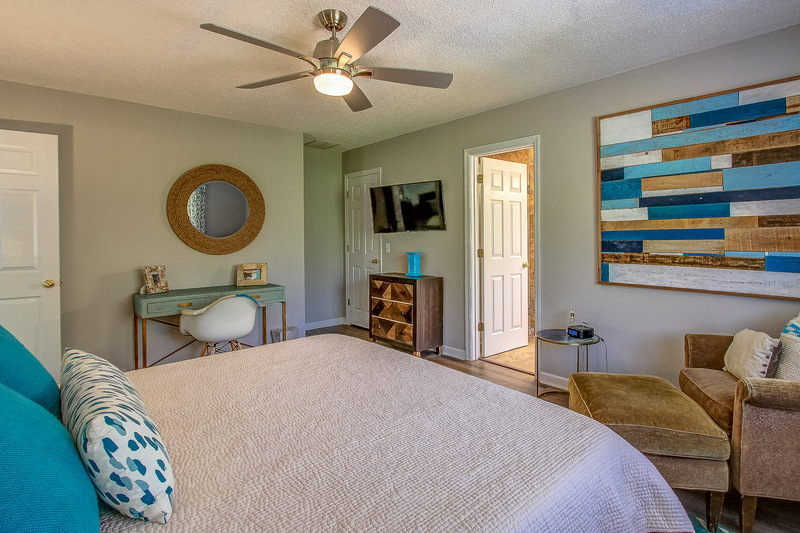 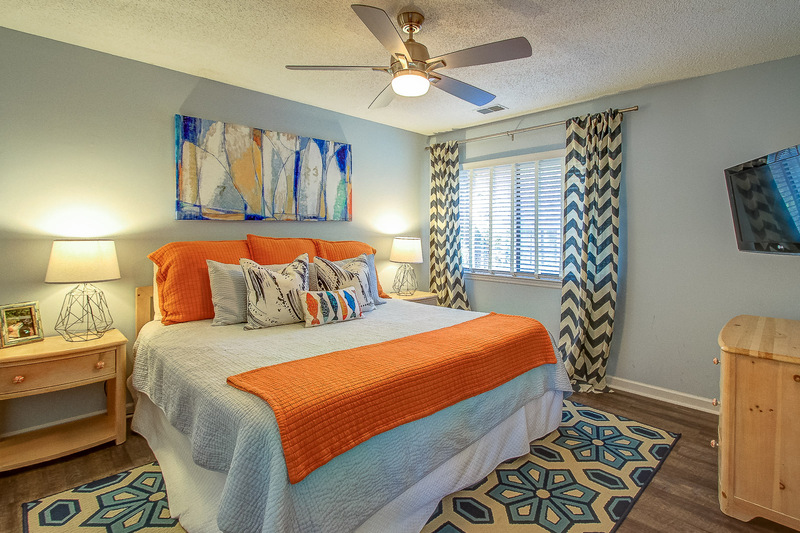 The roomy master bedroom is equipped with a reclaimed wood king size bed, a walk in closet, a work desk, a comfortable chair and a private bathroom with tub. 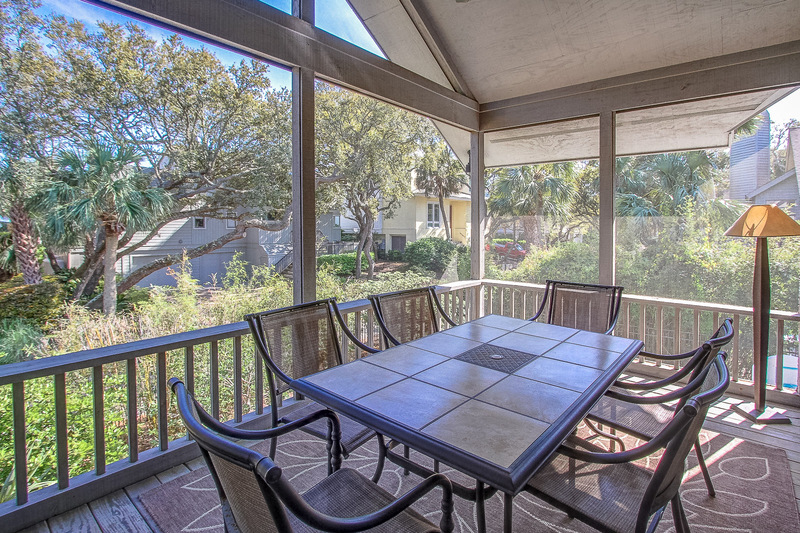 The living room is surrounded by windows with spectacular views of the ocean. 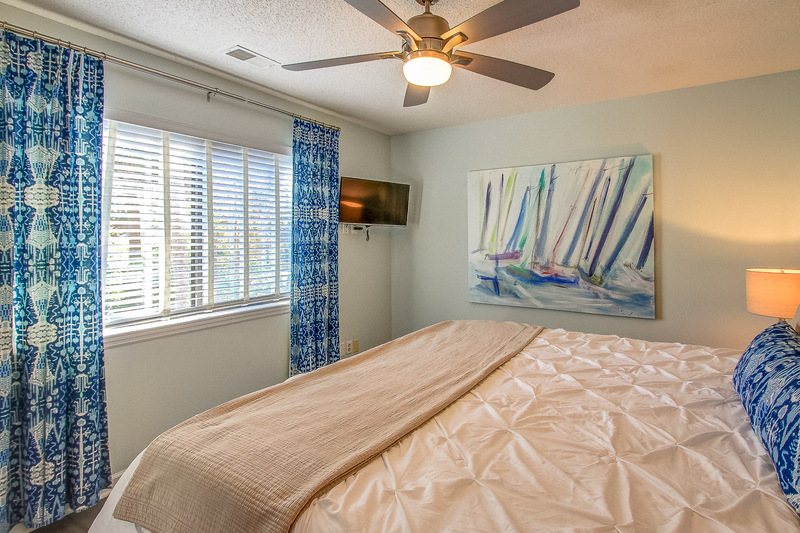 Relax and take in the amazing views or unwind and watch your favorite show on a 70 inch HD TV. 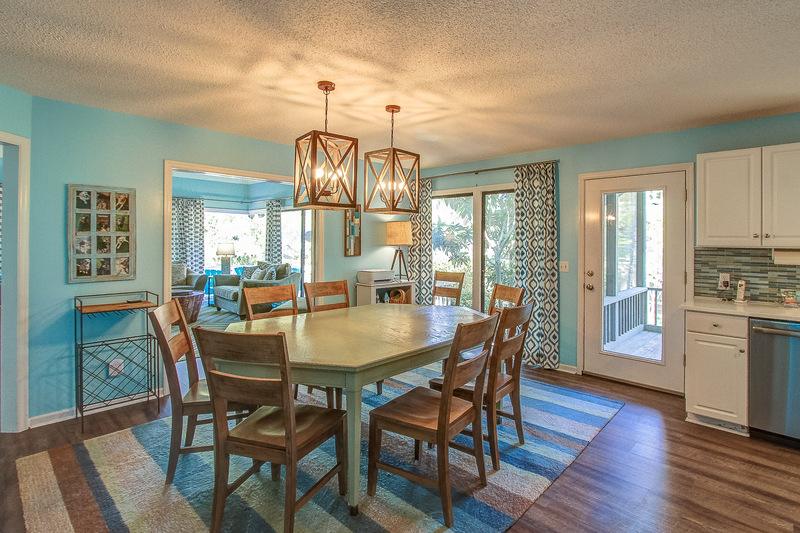 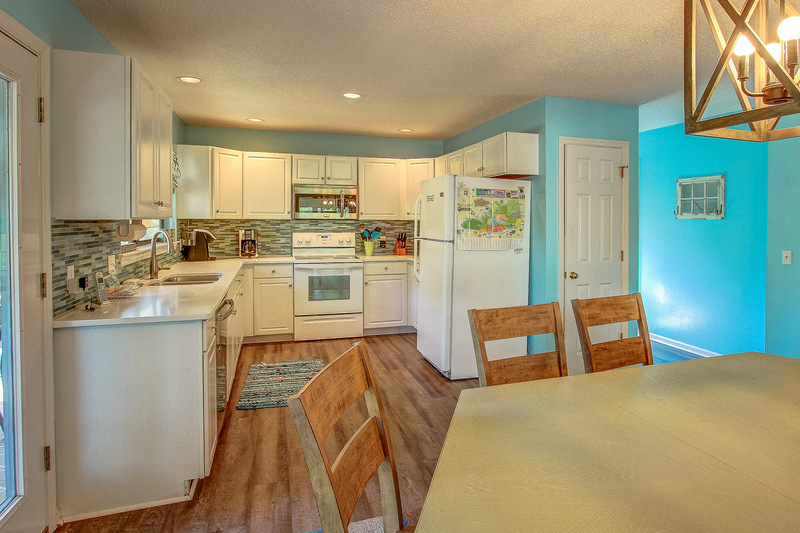 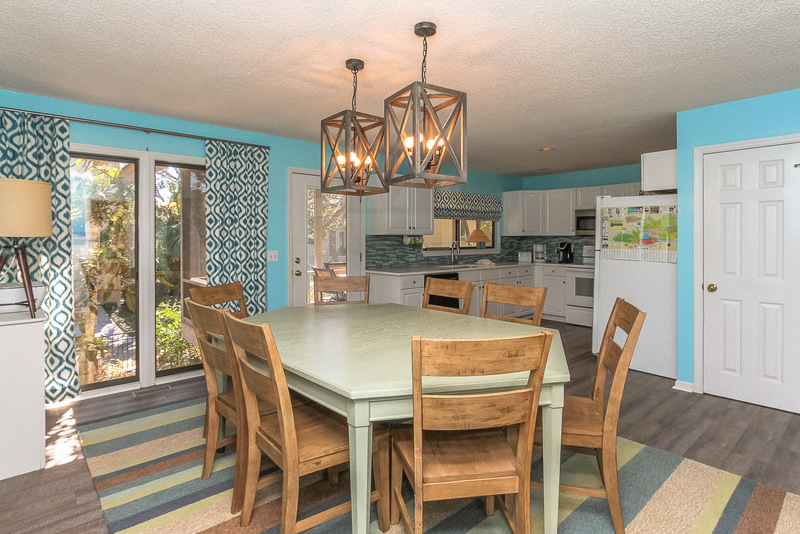 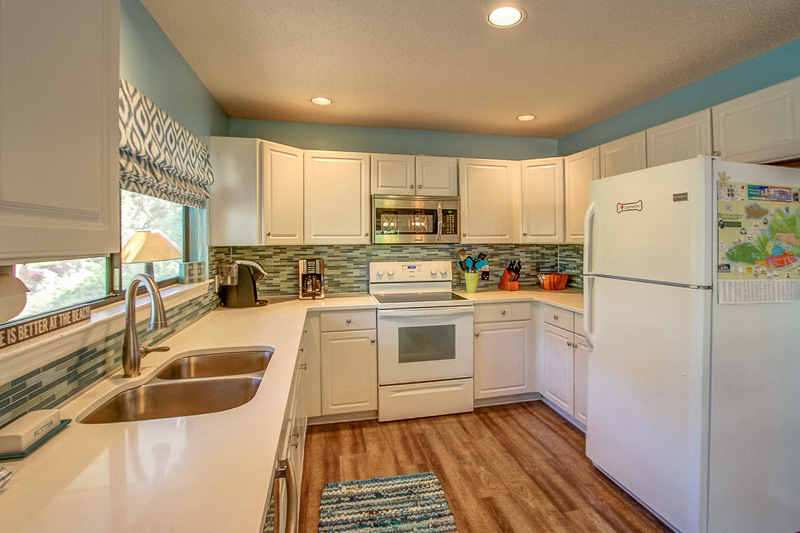 The newly updated kitchen is vibrant and beachy. 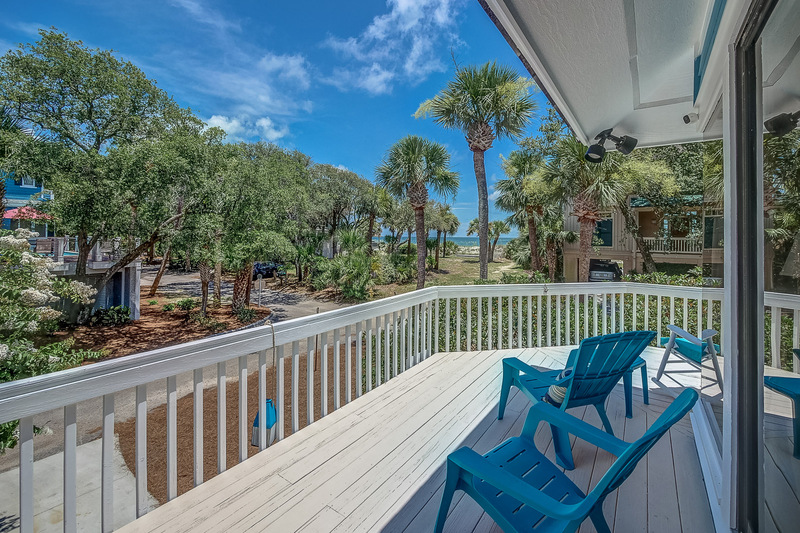 Check out the ocean view while doing the dishes or grab some coffee with our Keurig and relax on the screened in porch. 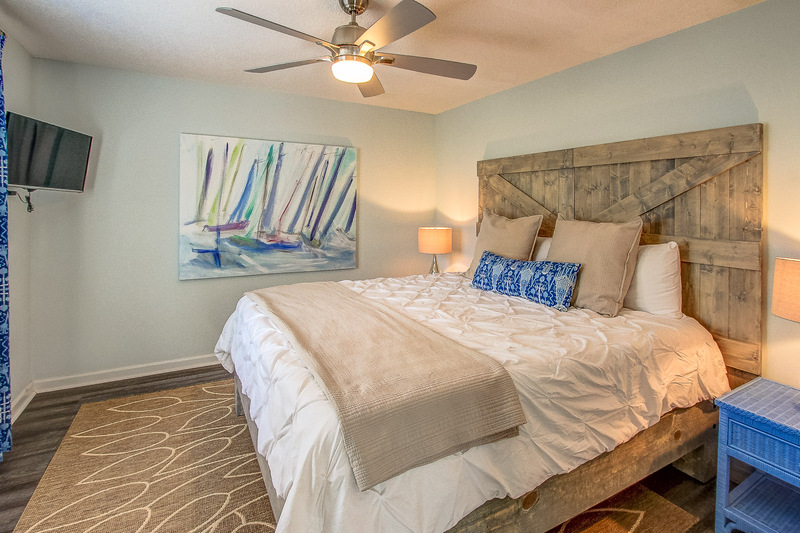 The second MBR is equipped with a king size bed and a private bathroom. 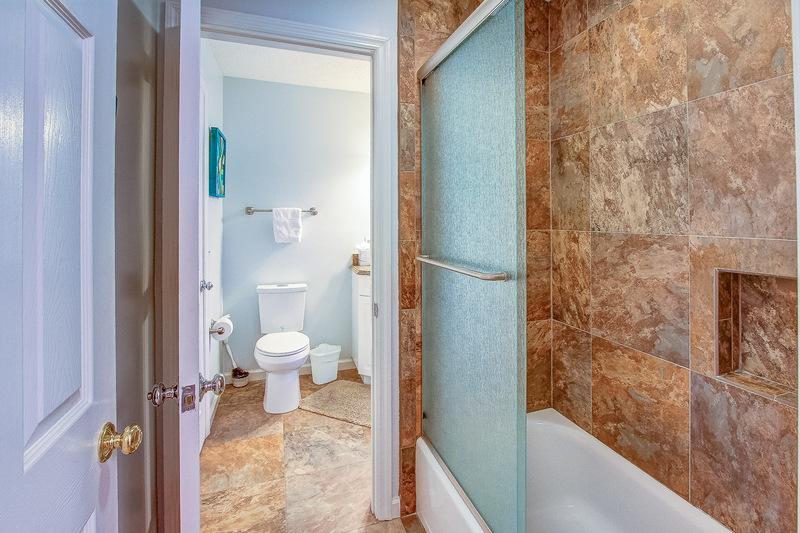 The second and third MBR are adjoined by a jack and jill shower that can be used by either room. 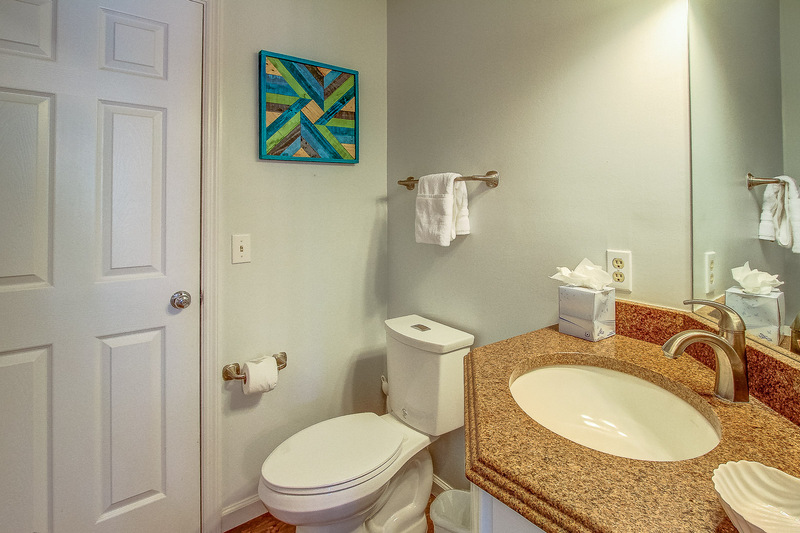 The third MBR is equipped with a king size bed and a private bathroom. 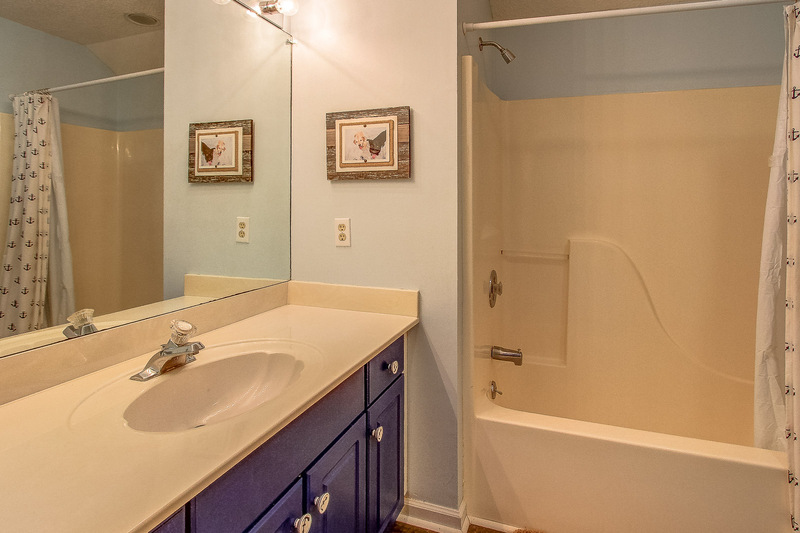 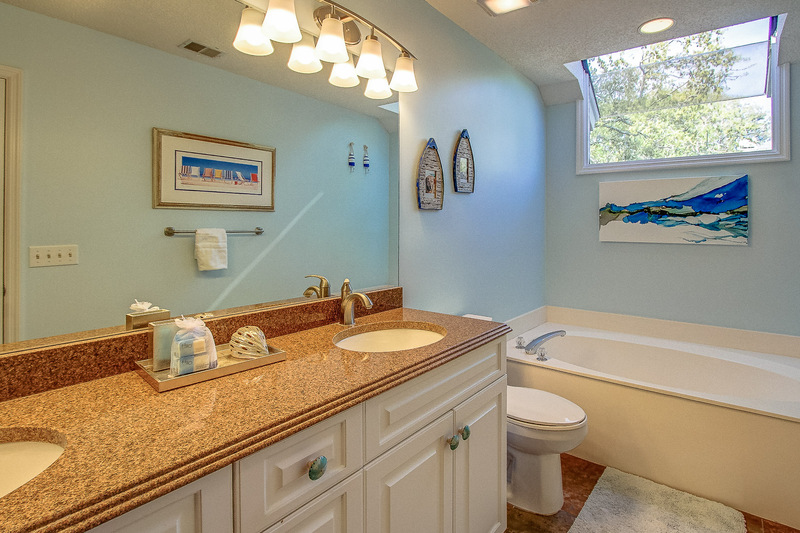 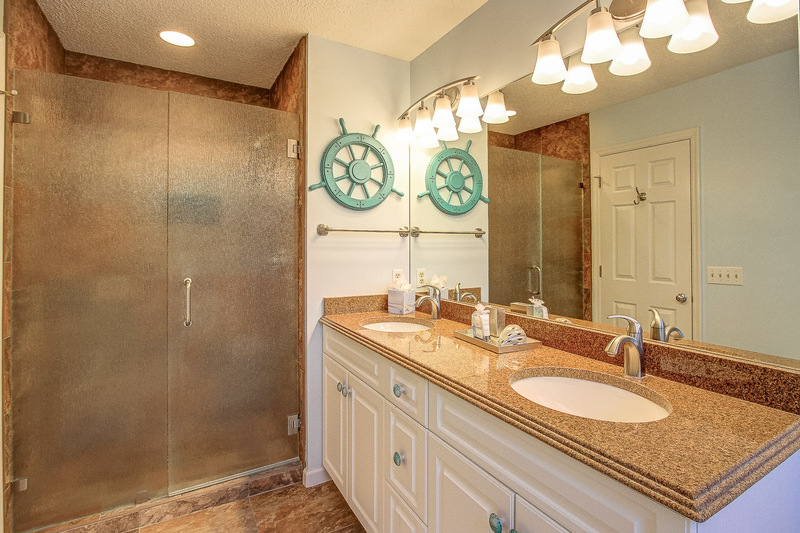 The second and third MBR's are adjoined by a jack and jill shower that can be used by either room. 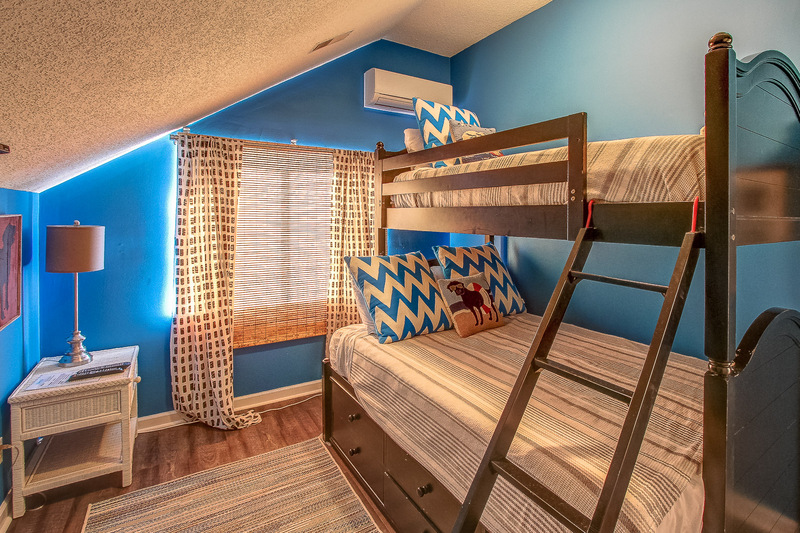 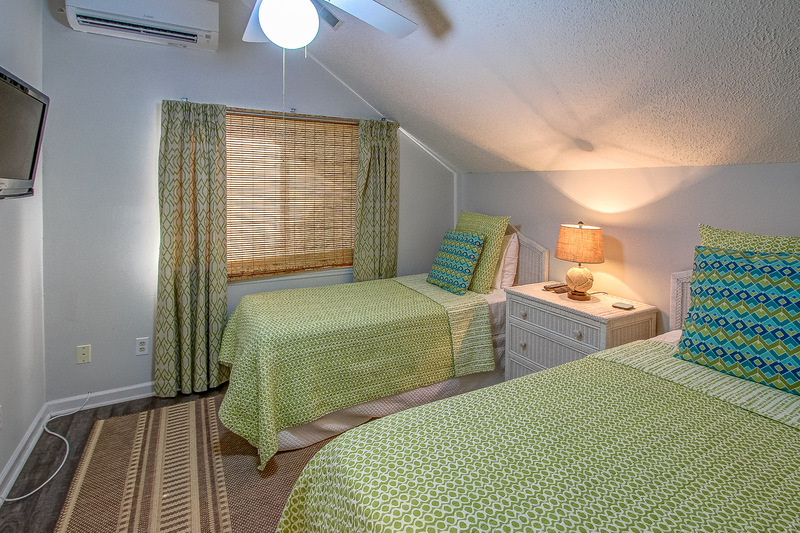 The first guest bedroom has 2 twin beds and the second guest bedroom has a bunkbed (twin over double). 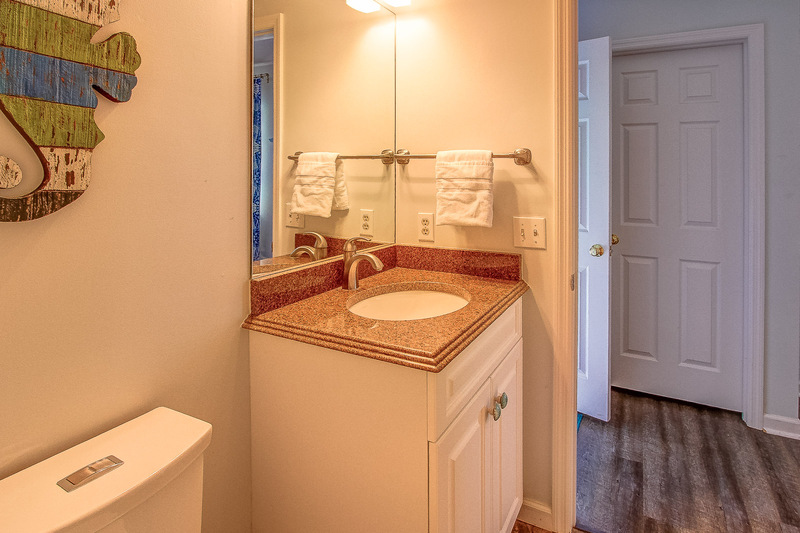 These rooms share a full hall bathroom. 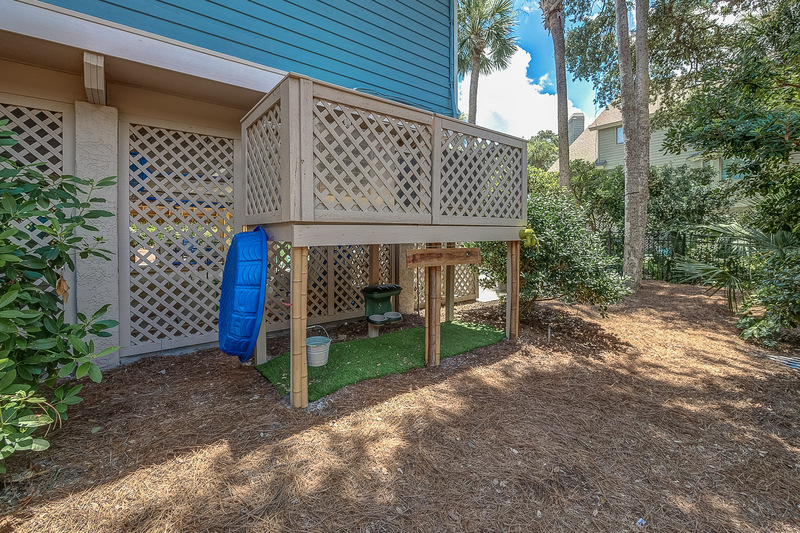 We would never forget your pooch so check out the LAB LOUNGE on the side of the house. 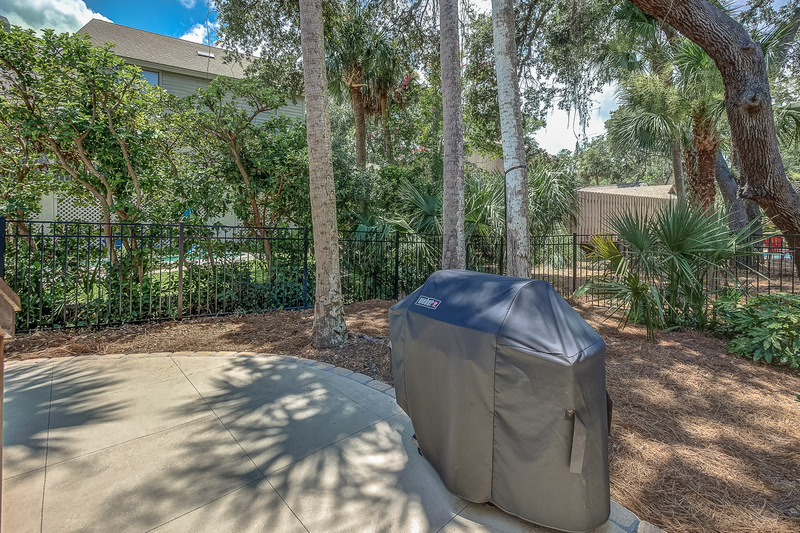 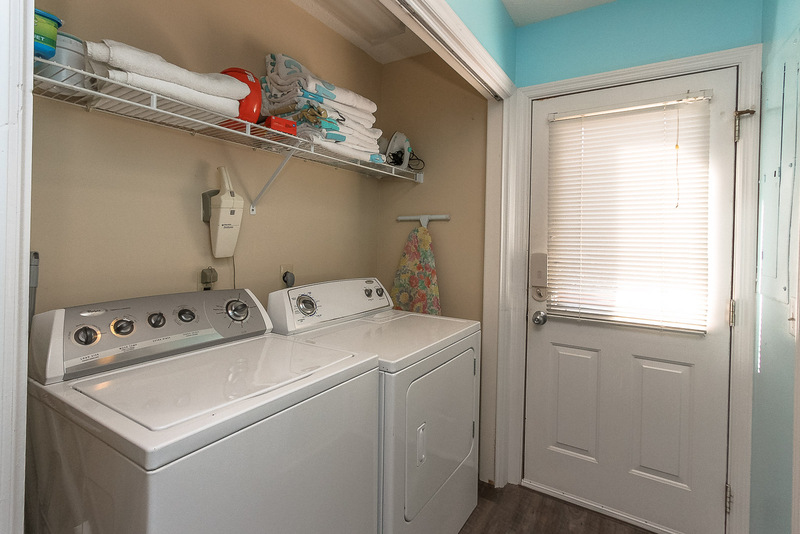 The house is also equipped with a wrap around deck, laundry facilities and a grill.